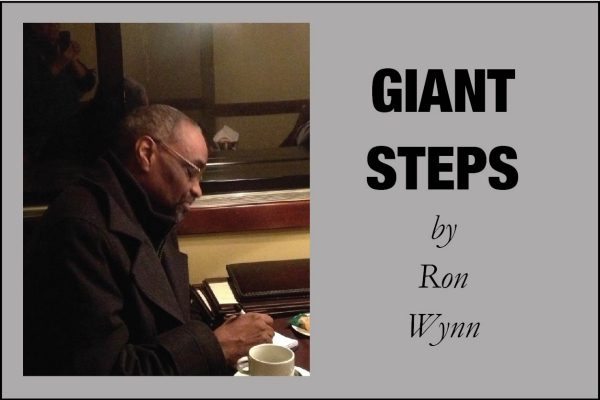 EDITOR’S NOTE: Here’s February’s “Giant Steps” column, one of the benefits of TJBS membership. The column is distributed first to members and made available to the general public on the website at a later time. 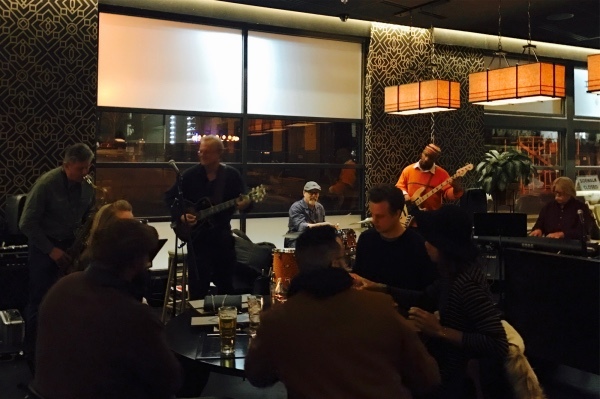 We decided to drop by Union Common Sunday evening, where guitarist (TJBS Board Member) Cliff Richmond has a regular (1-2 times a month) Sunday evening gig. Cliff had assembled a fine group of musicians, including fellow TJBS Board Member Greg Bryant (bass), Don Aliquo (sax, clarinet, and flute), Steve Willets (piano), and Ray Massey (drums).